Sorry but we are currently out of inventory. Expected release date is Apr 30th 2019 but feel free to pre-order. The PiCAN FD board provides CAN Bus FD (Flexible Data Rate) capability for the Raspberry Pi 3. It uses the Microchip MCP2517FD CAN FD controller with MCP2562FD CAN transceiver. Developed by Bosch, CAN with Flexible Data-Rate (CAN FD) is an extension to the original CAN protocol as specified in ISO 11898-1 that responds to increased bandwidth requirements in automotive networks. Connections are made via DB9 or 4 way screw terminal. The board is also available with a 5v 1A SMPS that can power the RPi as well via the screw terminal or DB9 connector. A real time clock with battery back up (battery not included) is also on the board. There is an easy-to-install SocketCAN driver, and programming can be done in C or Python. Per request by the manufacturer, the user manual is only available as a hardcopy, which is part of the delivery. 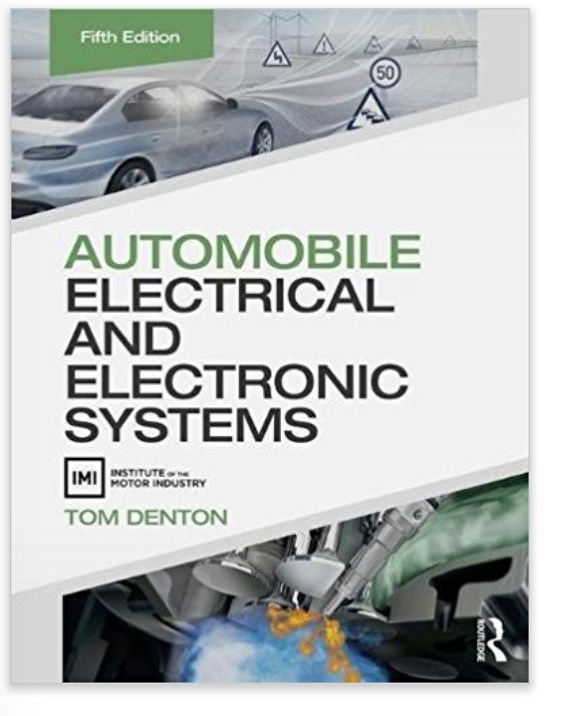 This textbook will help you learn all the skills you need to pass all Vehicle Electrical and Electronic Systems courses and qualifications. As electrical and electronic systems become increasingly more complex and fundamental to the workings of modern vehicles, understanding these systems is essential for automotive technicians. For students new to the subject, this book will help to develop this knowledge, but will also assist experienced technicians in keeping up with recent technological advances. This new edition includes information on developments in pass-through technology, multiplexing, and engine control systems. In full colour and covering the latest course specifications, this is the guide that no student enrolled on an automotive maintenance and repair course should be without. Photographs, flow charts, quick reference tables, overview descriptions and step-by-step instructions. Case studies to help you put the principles covered into a real-life context. Useful margin features throughout, including definitions, key facts and ‘safety first’ considerations. Free access to the support website where you will find lots of additional information and useful learning materials: www.automotive-technology.org. Click the button below to add the PiCAN CAN Bus FD Board With Real-Time Clock For Raspberry Pi to your wish list.